China Summer Camp Programs offer opportunities for students to study in China whether you speak Chinese or not. The program is an all – inclusive Mandarin Chinese study program for students aged 15 up. The programs are an authentic, rewarding adventure that features an immersion experience with intense language training and cultural explorations. Students may choose to attend BeiJing University, Beijing Normal University, Xi'an Jiao Tong University or Hang zhou Normal University. Exciting, unique and engaging staff-led after class and weekend activities. 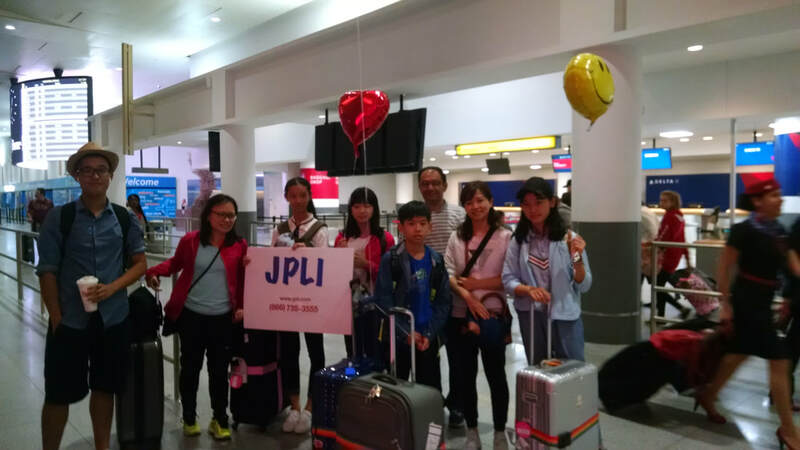 JPLI Summer camp in the U.S.A is an all-inclusive English program for students aged 13 to 17. With over 5 years of experience, JPLI designed this very unique English program in long Island, New York city and elite universities to not only improve teenagers' English language skills, but to spark interest in science project, multiple culture, experience the attractions of the region, and make American and international friends!